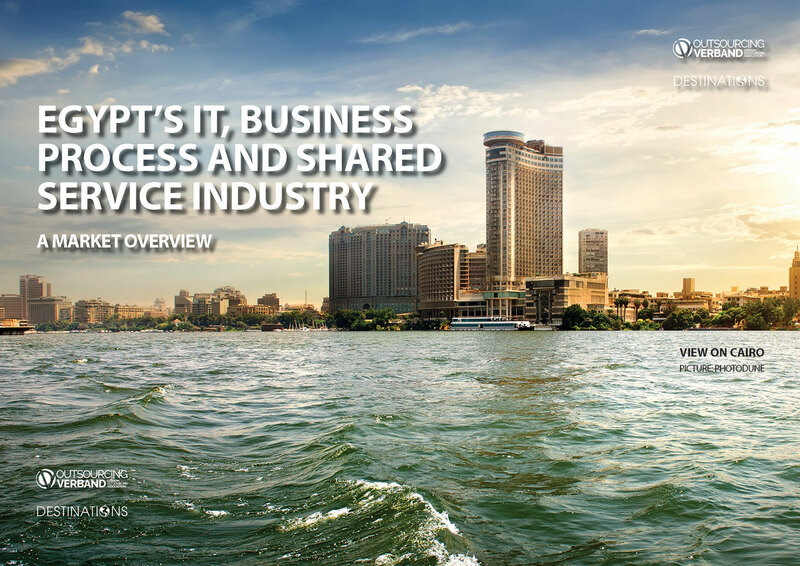 Egypt enjoys a unique blend of qualities making it one of the most attractive destinations for IT and business process services globally. What sets Egypt apart from other nearshore destinations in Europe, as well as on a global comparison is that possibility to implement service centers on a meaningful scale, like the Philippines and India. Located in the center of the world, the culture compatibility, physical proximity, and similar time zone to the region facilitate productive business interactions. Since the early 2000’s, the government has opened up the economy and the Egyptian service industry has gone through rapid growth, despite political turmoil of 2011 revolution, establishing itself as a reliable and much needed partner not only for European but also US, African and Middle East markets. Currently, the ICT sector in Egypt is the fastest growing sector and largest contributor to GDP. In 2016, the sector’s exports stood at USD 1.7 Billion. 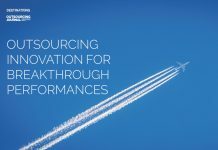 In 2015, Avasant research projected that the outsourcing industry’s workforce will reach 161,250 FTEs by 2020. See Graphic 1. According to Frost & Sullivan, Egypt’s BPO market is experiencing a shift in its services portfolio as providers move from multilingual contact centre services to high-value niche services, such as product development and R&D. In 2016, Egypt has been identified as a Primary Location for outsourcing, shared services, and captives in EMEA by Gartner. * Moreover, Everest Group, reported that the unique geographical position of Egypt together with its very attractive value proposition puts Egypt on the track to become a major hub for business operations in EMEA. Egypt has a very large and highly educated population, which provides a unique opportunity for larger operations with about 500,000 annual graduates from over 35 universities and 100 institutes. Every year, about 220,000 students in business process services related fields and 50,000 students in IT-related fields graduate ready to deliver advanced processes and knowledge services in over 20 languages across more than 100 countries. With these numbers, Egypt is positioned among Poland and the Philippines, traditionally strong sourcing destinations. See Graphic 2. 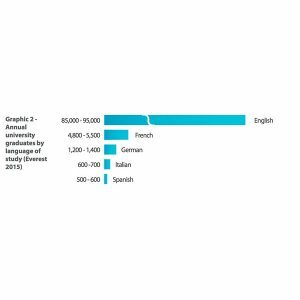 While UK and France are the better examples here, as the graduates with English and French language knowledge are the highest in number, German graduate numbers are still significant, especially compared with other sourcing destinations in CEE and the growing demand and costs. “In Egypt there are a large number of well-educated high school and university graduates who speak German. Cairo has a German university that graduates some 500 students each year. They are fluent in German and can often express themselves well in other European languages. This makes them ideal candidates for jobs involving SQS customers from German-speaking regions and for working closely with colleagues at the Homeshore Test Centre in Görlitz.” Axel Bartram, Former Managing Partner SQS Germany. Egypt offers one of the most competitive operating cost per full-time employee according to IDC. Moreover, it probably provides the best value in multi-lingual operations, including contact center and technical support. The cost differences compared to other sourcing destinations in reach are immense. 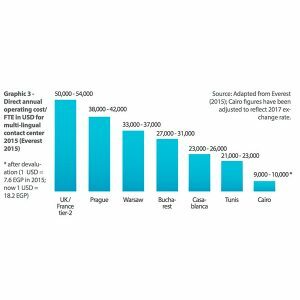 Compared with operating centers in tier-2 locations in the UK or France, the savings reach 80%. See Graphic 3. 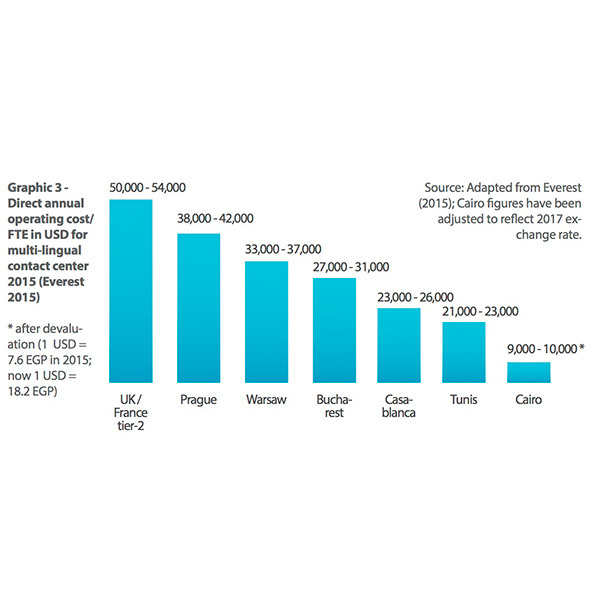 While Egypt has long been known for its competitive costs compared to other offshoring destinations, costs are now further more attractive. In November 2016, Egypt unpegged its currency from the USD, which resulted in devaluation of the EGP against the USD. Multinational companies and organizations benefit from Egypt as a hub for IT and business process services that grants access to Europe Africa and the Arabic speaking region. Egypt provides good conditions why a number of companies, including IBM, Microsoft, Vodafone, DELL EMC among others, leverage Egypt for their global operations. There is a good perspective for the further development of Egypt’s ITO and BPO industry. Domestic demand and economic growth, availability of well-educated workforce and reliable infrastructure for business operations along the Nile River. The factors on the outside seem to affect Egypt’s ICT industry growth evenly. The growing demand in Europe for IT and process capacities and their already critical shortage of skilled labour, the shift in the shared service industry to higher value services as well as the rising cost in the established nearshore destinations in the CEE region promise to fuel the growth of Egypt’s ICT industry. Egypt’s economic growth was interrupted by the Egyptian revolution of 2011. However, the ICT industry has remained remarkably resilient in the face of resulting political instability (Oxford Business Group 2016). Despite the civilian protests during 2011 and the following political changes, service operators reported that clients did not scale operations down during the period of 2011-2014. In reality, large service operators, like Dell EMC, HSBC, Vodafone, Raya, and Teleperformance, have reported a significant growth in business during that period (Everest 2015). 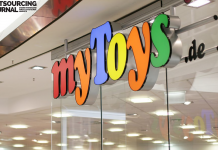 MNCs operating in Egypt praise the high levels of quality and innovation of employees in service delivery and ability to come up with new initiatives for creating value to the business. Propped by its unique talents, the IT innovation arena in Egypt is flourishing, with several success stories of small businesses securing millions of dollars of investments from Europe, the US, and the Middle East and successfully offshoring IT services to EMEA. Egypt has been constantly developing its business environment for both local and foreign investors. This has been reflected in its improved ranking in the World Bank’s Ease of Doing Business report of 2017. In late 2016, Egypt embarked on a structural economic reform programme supported by the International Monetary Fund (IMF) to revive the country’s growth prospects, and unleash economy’s potential. The main objective of the reform programme is to in the economy. The government offers Investors extensive support and aftercare, including market intelligence & due diligence, training & talent development, telecommunication, set-up/expansion support, competitive office spaces and a dedicated Account Manager for each investor. The government is heavily investing in telecom infrastructure, with the introduction of the 4G technology in mobile services in 2016, and the progressive infrastructure upgrades and deployment of fiber optical cables across the country. Free download of 55 pages report by German Outsourcing Association in co-operation with ITIDA.